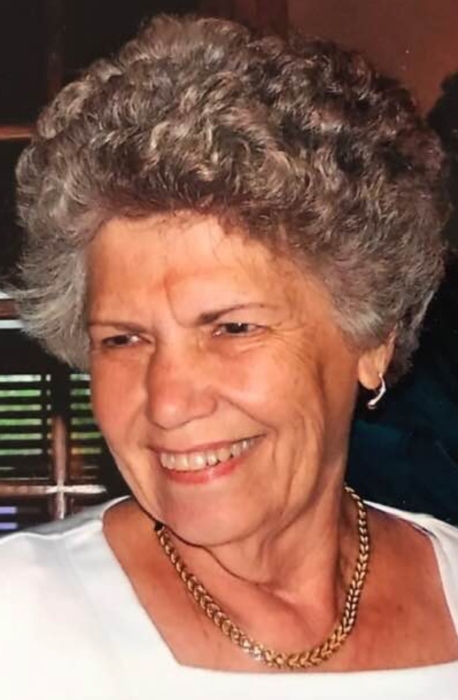 Jennie Lee Barringer Fowler, 84, passed away Thursday, April 11, 2019 at MUSC Health Florence Medical Center in Florence. Born December 28, 1934 in Winston-Salem, NC, she was a daughter of the late Robert Wakefield and Ruth Kluttz Barringer. Mrs. Fowler was a 1957 graduate of Coker College and was part-owner of Fowler Pharmacy. She was a member of the First United Methodist Church, where she served on the finance committee. Mrs. Fowler enjoyed her children, friends, horses and helping others. She is survived by her husband, David DuPre Fowler, Sr.; sons, David DuPre Fowler, Jr. (Kris) of Minturn, SC, Robert Barringer Fowler (Dottie) of Bennettsville, and George Leith Fowler (Virginia Graham) of Bennettsville; daughter, Jennie Lee Fowler Dalton (Gary) of Bennettsville, SC; grandchildren, Mary Rose Robertson (Matt), Devin Wakefield Fowler (Suzanne), Hannah Lee Fowler, Ruth Lawson Fowler, Laura Leith “Ellie” Fowler; great-grandchildren, Bennett Robertson, Kinsley Robertson, Ella Grace Fowler, and Caroline Fowler. A graveside funeral service will be held at 3:00 p.m. Sunday, April 14, 2019 in Sunset Memorial Park. A visitation will be held from 5 until 7 p.m. Saturday, April 13, 2019 at Burroughs Funeral Home. Memorials may be made to Marlboro Humane Society, P.O. Box 135; Marlboro Civic Center, 106 Clyde St.; Marlboro County Historical Society, 123 S. Marlboro St.; and the First United Methodist Church, P.O. Box 456, Bennettsville, SC 29512. On-line condolences may be at www.bfhbennettsville.com. Burroughs Funeral Home is honored to assist the Fowler Family.